My guest today is Caroline Mitchell. She’s an ex-police detective turned USA Today bestselling thriller author. Her latest book, Silent Victim just became a global bestseller when it hit number 1 on Amazon in the UK, USA and Australia. Caroline brings her real-life experience as a police officer to her writing and she also has an incredible work ethic – something I really admire. 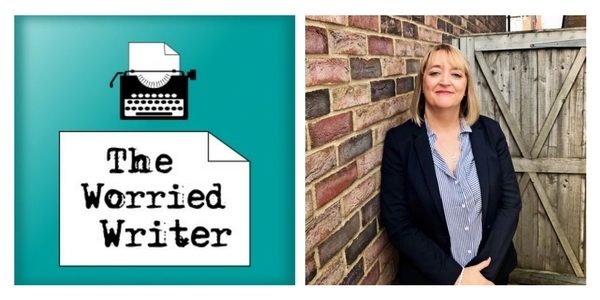 Caroline reveals the ‘what if’ questions that kicked off her latest thriller, her writing process and the secrets behind her amazing productivity! Or follow her on Twitter or FaceBook. 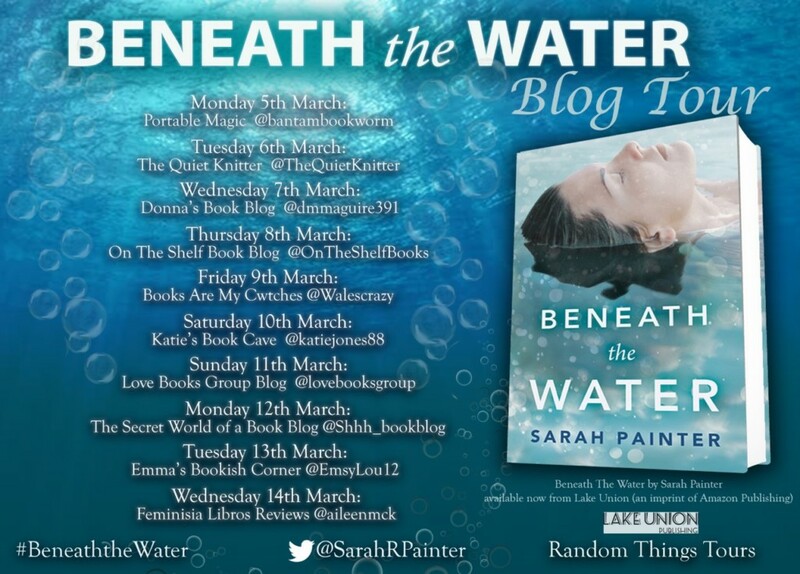 In the introduction I give an update on Beneath The Water and mention the blog tour which is starting next week. If you’ve bought the book – a massive thank you! I really appreciate your support and, if you could spare a few moments to leave me a review, that would be amazing. Reviews really help other readers to discover my work and they are also an important sign of success within the industry, looked at by publishers and promotional services such as BookBub. Basically, reviews will help me to sell more copies of Beneath The Water which will in turn make it more likely that I will get another publishing deal. In the three years I’ve been doing a monthly show, my listening figures have grown – which is fabulous – but that has increased the cost of the hosting service. Plus, each show takes around five hours to research, record and edit. There are lots of things I would like to do with the website and show to provide more content and value to you and your support would help me to do so, as well as ensuring the show continues. When I asked which you would prefer, the majority said ‘Patreon’ rather than corporate adverts within the show. So, although I feel a bit embarrassed about it (it’s hard to ask for help! ), I have set up a Patreon account for The Worried Writer. Click here to go to my PATREON PAGE. I would like to cover my hosting costs every month so that the show can be a sustainable part of my business. You can support the show for as little as a dollar per month and if you become a silver subscriber ($2 per month) you will have access to an exclusive patron-only audio extra mid-month. This will be a (short) ‘just me’ mini-episode with a quick business, writing, or productivity tip. If you have a writing, productivity or publishing question that you’d like me to tackle in a future episode, please get in touch via email or Twitter or leave a comment on this post. Caroline uses various tools to help her to block out distraction (social media!) and focus on her work. Freedom – blocks websites and apps on your devices and computers (PC and Mac). I use and love this one, too! RescueTime (Mac only). This tracks the time you spend on websites and applications, giving you accurate details on how you spend your day. Joanna Penn’s advice on dictation. Caroline recommends listening to motivational tracks (some available on Spotify). 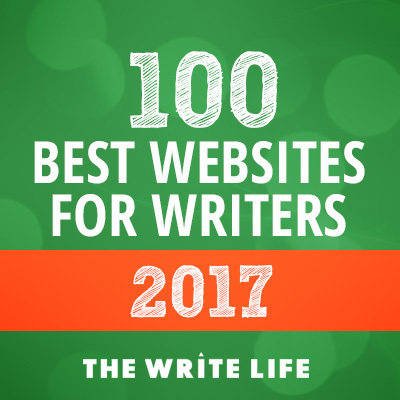 Caroline’s writing advice can be found on her blog.